A Brand New One. 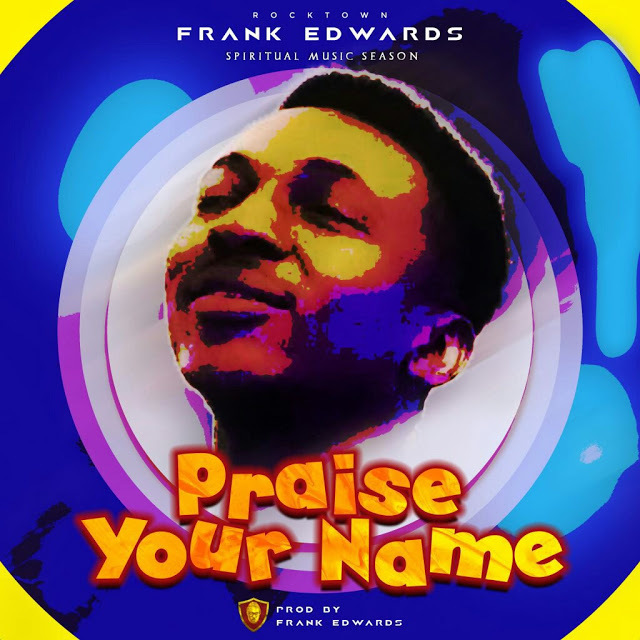 Still in the Spiritual Music Season ( SMS ), the renowned Frank Edwards, RockTown Kings Corner releases another track to celebrate the Lord. It is a dancing Gospel Jam. Get this new song titled Praise Your Name.